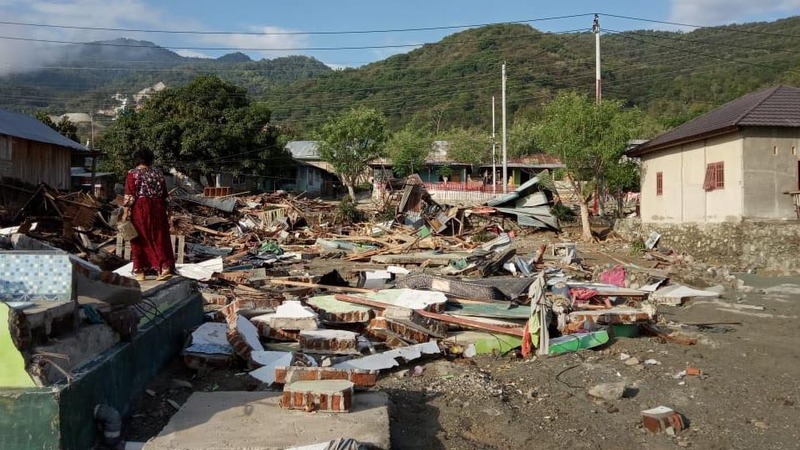 World Vision experts say it will take years for communities in and around the Indonesian city of Palu to recover following an earthquake and tsunami struck Indonesia on Friday. 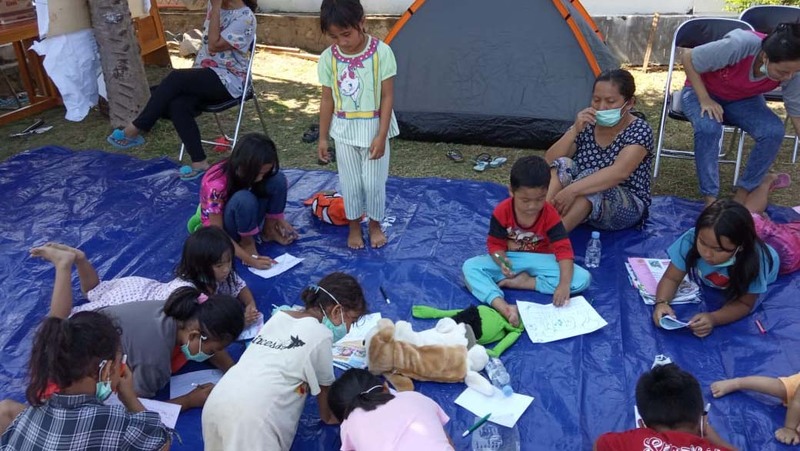 Mark Bulpitt, World Vision UK’s head of Fragile States & Emergency Response teams said: “World Vision staff and other teams are working round the clock. As the picture of large-scale destruction is emerging, our colleagues on the ground estimate that they will require at least £6 million over a period of two years to fully recover from this disaster. This morning, the Indonesian government called for international help to deal with the aftermath of disaster as the official death toll has rose to over 1,200. Officials say some 600 people have been hospitalised and more than 48,000 have been displaced. However, this still doesn’t account for some of the worst hit areas in the region, such as the city of Donggala and the Balaroa region. Bulpitt explained: "We have not yet discovered the full extent of the damage so the final death toll may reach into the thousands. But it is becoming clear that the destruction is widespread. More than 40 World Vision staff are on the ground. Their first priorities are search and rescue and distributing emergency relief supplies. “Yesterday our teams opened a centre for baby feeding. It's good for the children because they are most affected and are the most vulnerable," Bulpitt said.